After 20 years of terror-filled nights, there is dawn in Southern Sudan. The people of the land peek out from the doorways of their huts. They ask each other, “Will the sun stay? Will there be morning tomorrow and the next day?” The long war is over. 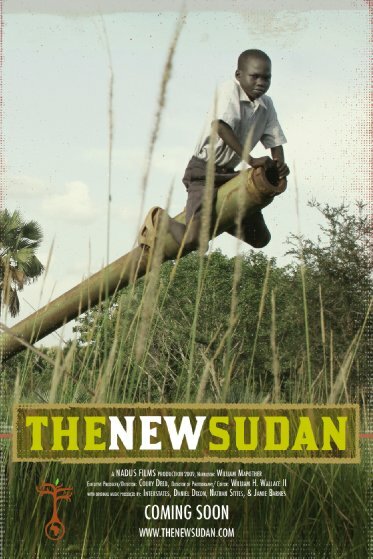 Southern Sudan becomes New Sudan. Peace treaties are inked and enemies shake hands. But other wars still rage. The war of awakening hope against the habit of despair. The war of new alliances against decades of mistrust. The war of joyful homecoming against the lack of homes remaining. Above all, it is a war for the human heart against the heart of darkness.